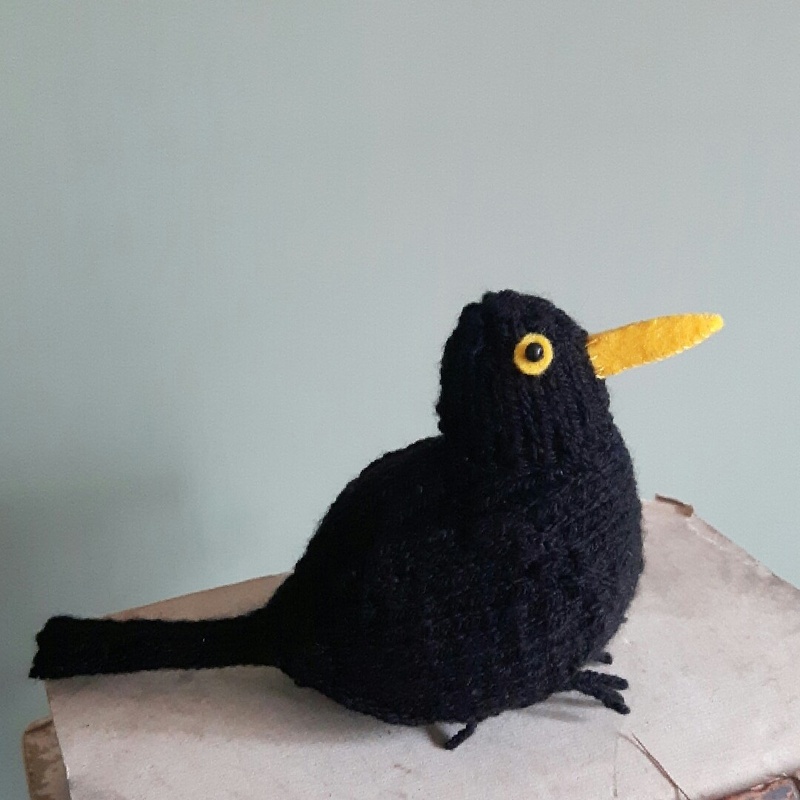 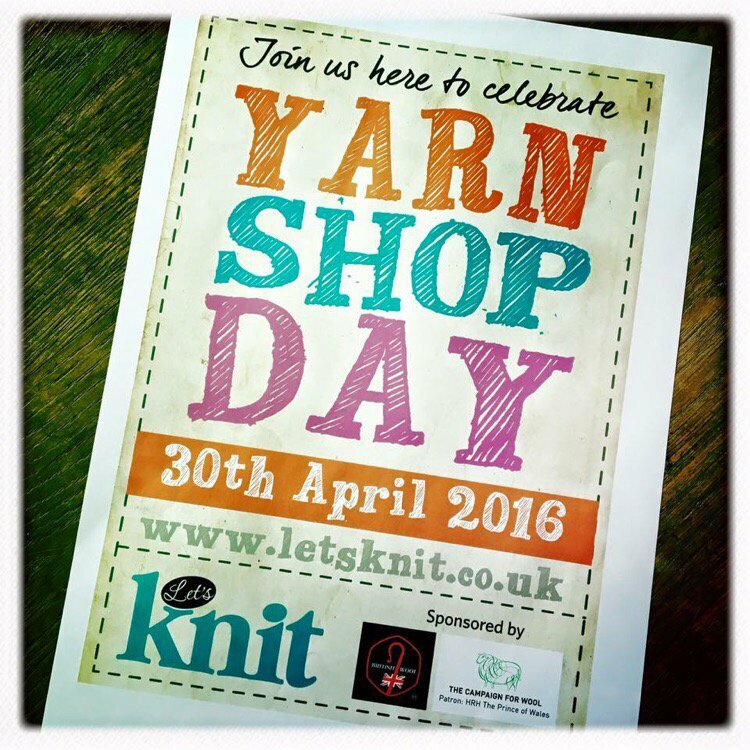 Come along and meet me and the knitted birds at Seeded in Southsea, Hampshire, and celebrate Yarn Shop Day! 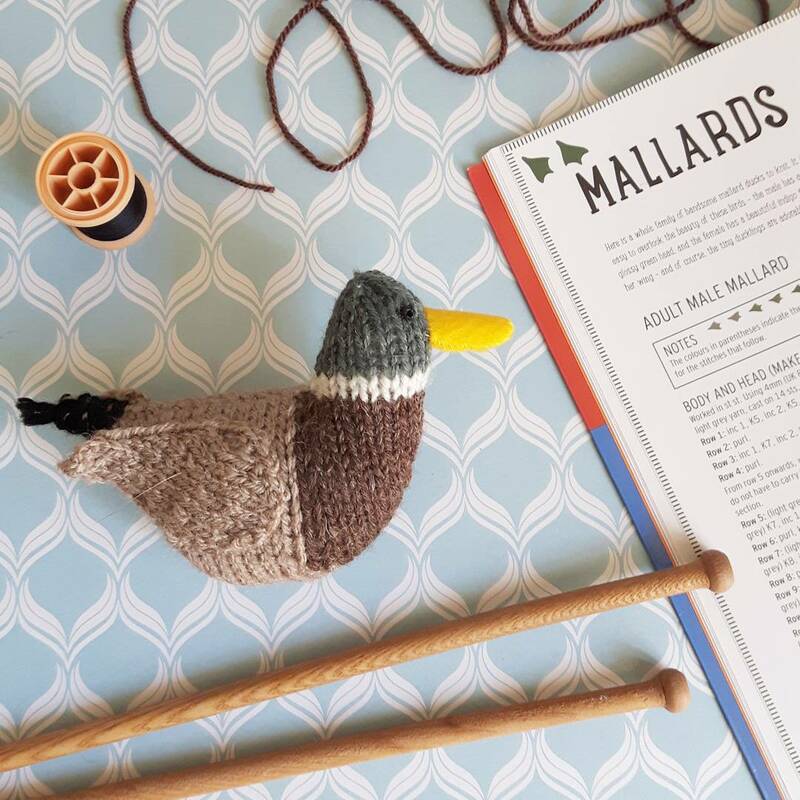 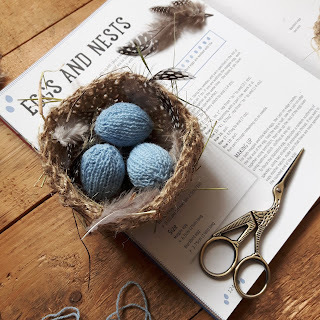 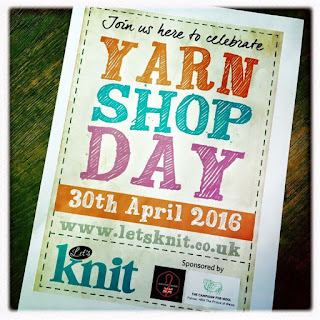 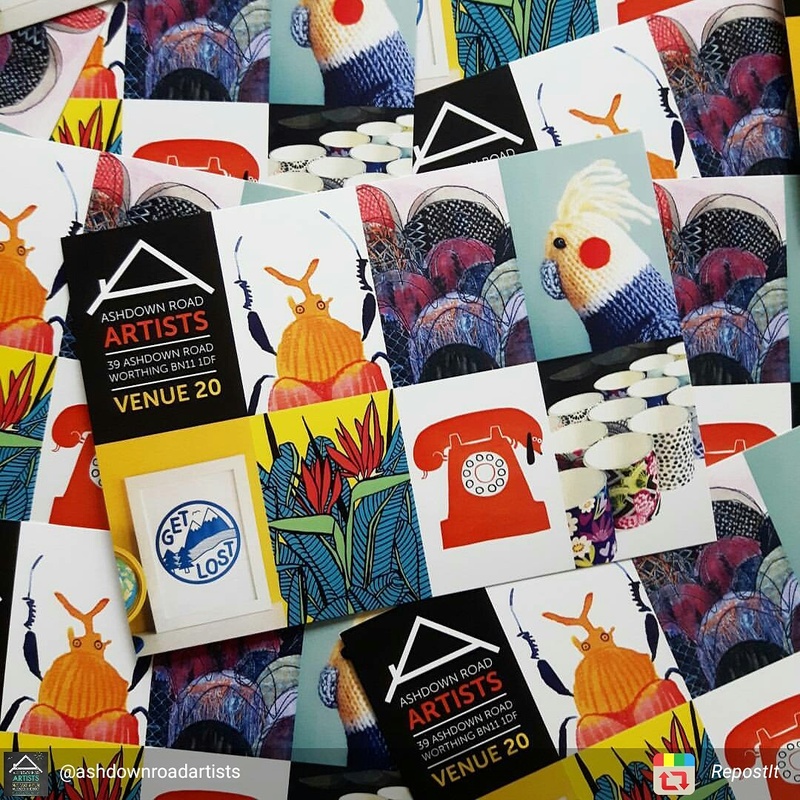 Yarn Shop Day is organised each year by Let’s Knit magazine and it’s a chance to connect and enjoy your local yarn shop – if you’re not near Southsea, check out Let’s Knit magazine’s listings of participating shops. There’s lots of special events, giveaways, workshops and free patterns (and cake) going on in local yarn shops all over the country. 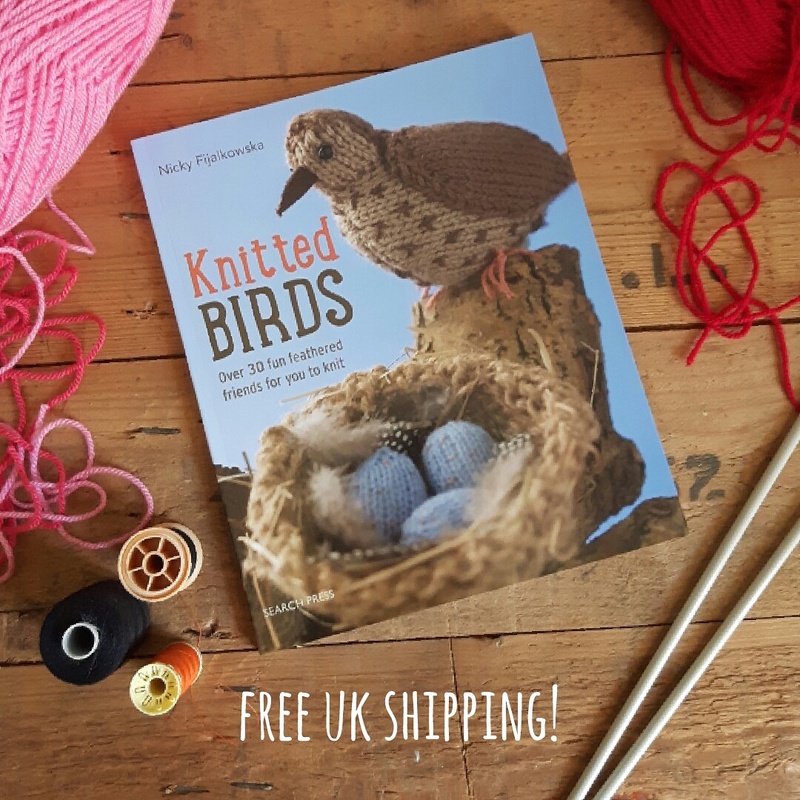 Anyway – I will be at Seeded from 11am – 3pm with the knitted birds and I will be signing copies of my book. 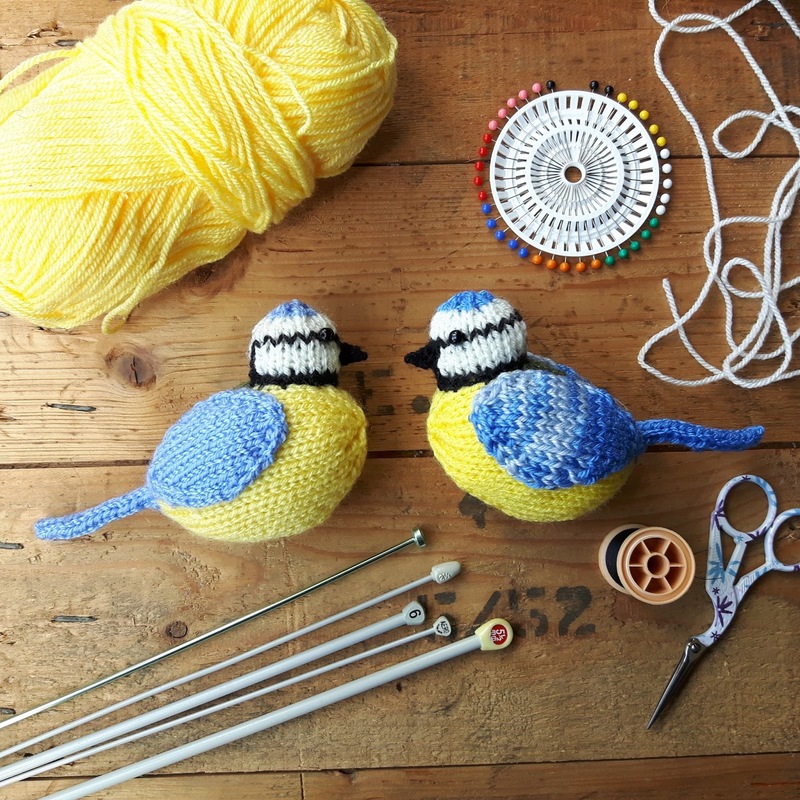 There’ll be lots of other things going on at Seeded too – what better excuse to visit this fantastic, friendly yarn shop!